Perhaps it’s their ability to stir a deep sense of nostalgia in us or maybe it’s the way they remind us that true craftsmanship in furniture design still exists. Either way, vintage inspired pieces are on-trend this year. 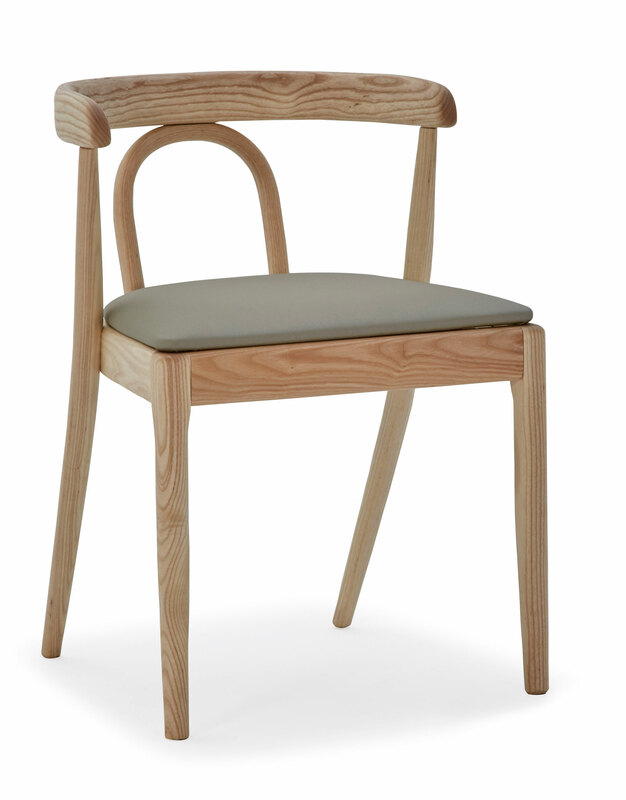 With its retro silhouette and U-shape bend in the backrest, the Alta chair is an adaptation of the Riga. 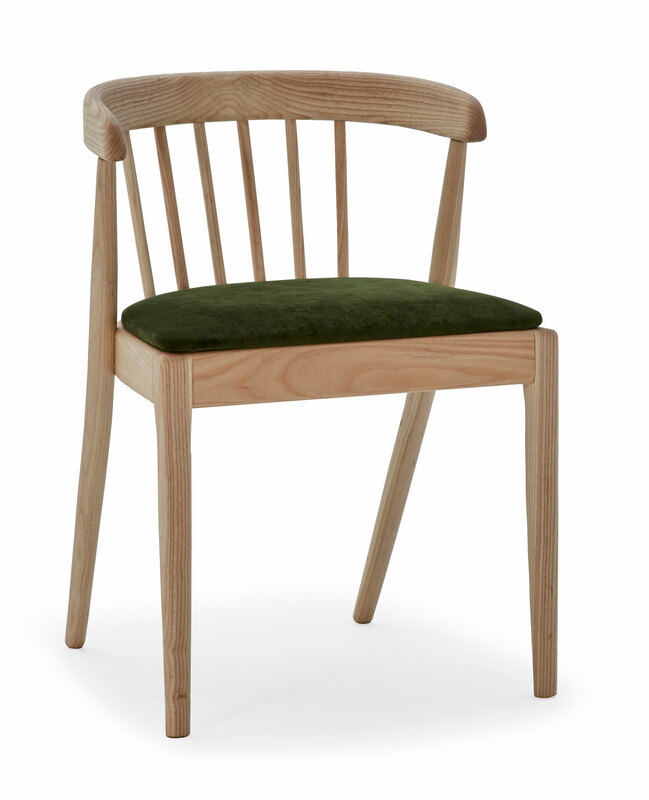 We’ve simply done away with spindles in the backrest and have replaced them with a hairpin alternative, reminiscent of the seating design of years gone by. Whether you’re going all out and decorating your entire home in a throwback style or are simply looking to add a subtle vintage touch, the Alta’s versatility makes it an appropriate addition to a variety of spaces, residential or commercial. We’re particularly fond of the Alta in a loft apartment setting – think split level living with a mixture of industrial and vintage inspired elements. This adaptable chair also looks right at home in a contemporary open plan dining area and is the definition of old-meets-new when placed in a modern home setting. The Alta is also perfectly suited to trendy bistros and edgy fine dining restaurants, where it adds the perfect amount of casual chic.